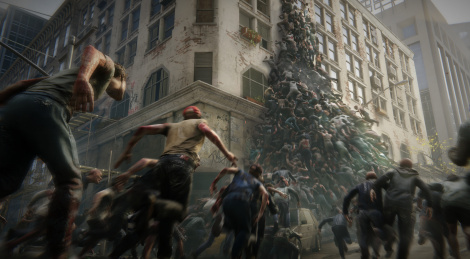 Sabre Interactive and Paramount Pictures have announced World War Z, a four-player cooperative shooter based on the movie and expected to release in 2018 for PC, PS4 and Xbox One. Hey the Gamersyde team, the streaming doesn't seem to work on the video, I've tried 3 differents browsers. There's an issue with this steaming indeed, Blim is/will be aware. Stream doesn't work and I downloaded the video but it has problems with sounds (very distorted) weird...hmmm....anyway, the game really doesn't look so promising lol. No loss there.